The Fold-Out Notes are already included in the Study Pack. Click a product below to find out more information. 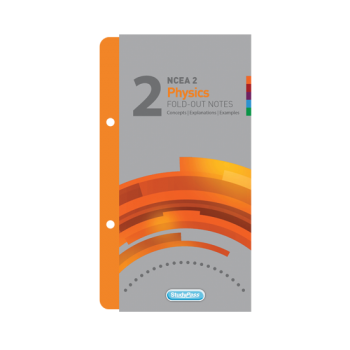 Talk to your teacher about placing a school bulk order. 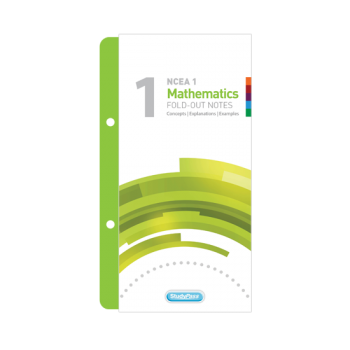 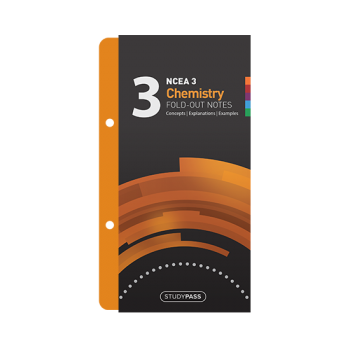 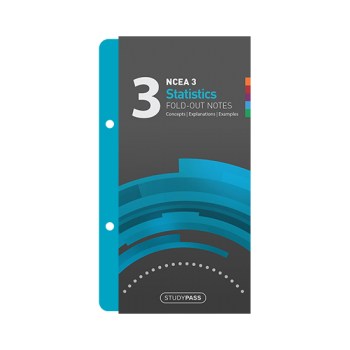 "Excellent summary of year's work - extremely beneficial to all students to give concise colour-coded overview for notes and for end of year revisions"
"We do not really use any other products. The StudyPass is small and easy to carry around. 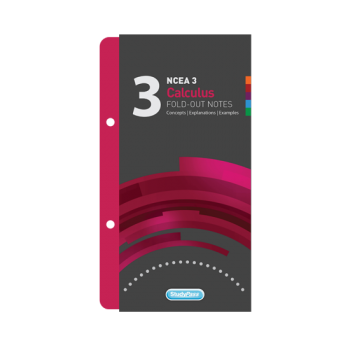 Compact - yet has all the notes they need."